Swims & Sweeps is a proud dealer of Buck Stoves. 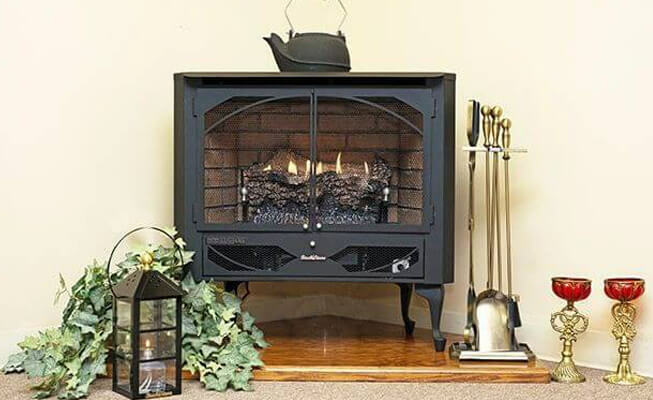 Unmatched American Quality is Buck Stove’s main philosophy. They continue to improve upon their products and customer service striving to be second to none. This is their practice now and will be into the future. Buck Stove…truly MADE IN THE USA!!! They take pride in the fact that, for nearly fifty years, the Buck brand has been delivering quality hand crafted products coast to coast. Gas Stoves are a great heating option because they are easy to use and fuel-efficient. Your family will love gathering around the hearth for a cozy dinner or movie night. 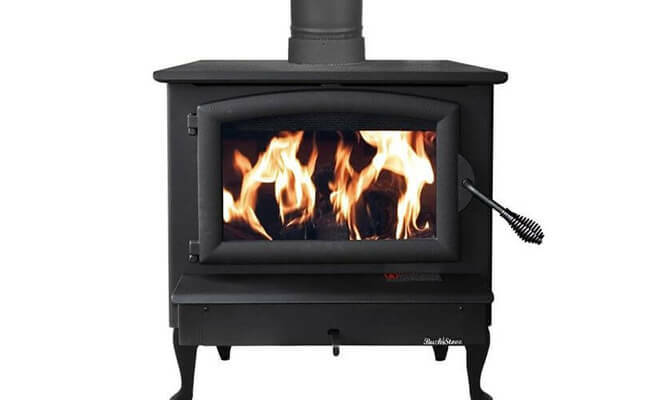 With gas stoves in a variety of sizes and styles, there is an option that will fit your home, budget, and unique heating needs.